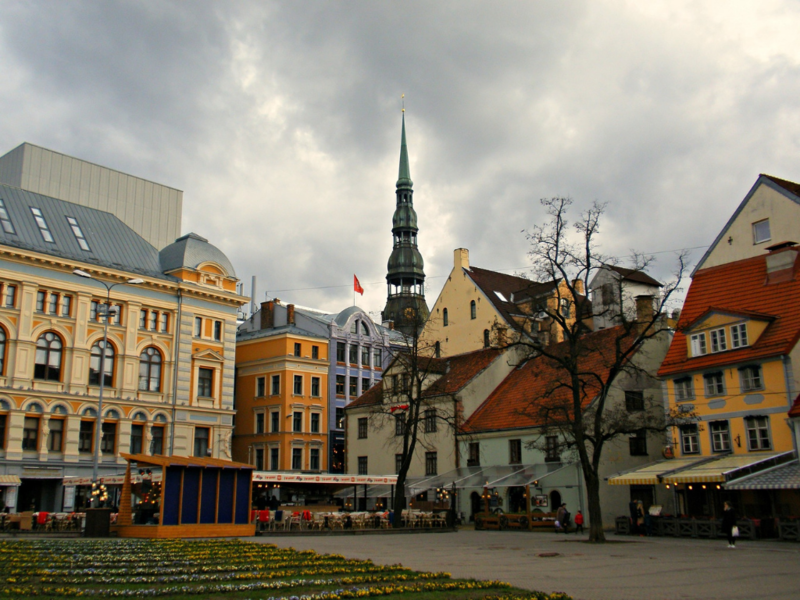 One of the most overlooked parts of Europe is the Baltic States, which is where Riga the capital of Latvia is located. What many people don’t know is that there is a big chance that the first ever Christmas tree was erected in Riga. During Christmas season, there is a Christmas market in Riga’s Old Town where you can enjoy unqiue winter food and drinks that many Latvians enjoy in this time of the year such as the Riga Black Balsam and hot Laima Chocolate. Latvians are also a big fan of hockey, if you are too, don’t miss to watch a game during your visit. The Old Town is also full of things to do such as ice skating, skiing, sledging, and other winter activities that are very budget friendly. If you love history, Riga is rich of it, from the wars, traditions, Latvia has many historical events that are fascinating to learn. Personally, I love this city because it is less touristy, which means I can move around and enjoy everything without waiting in line for hours and wasting my time. I also love how affordable it is, if you are on a budget, you can find the best hostels in Riga for as low as 6 euro. You can also get a great direct flight from major cities in Europe to Riga for an affordable price. Many young people speak English, therefore, navigating is pretty easy and without a hassle. While going around the city or other parts of the county or neighbouring countries shouldn’t be a problem at all. For all these reasons, I personally think Riga is one of the best cities in Europe during Christmas, either with family, friends or by yourself that can be enjoyed without spending too much or travelling too far.